One of Rossi1931’s special customers is Giraffiti in Bodenheim, Germany. 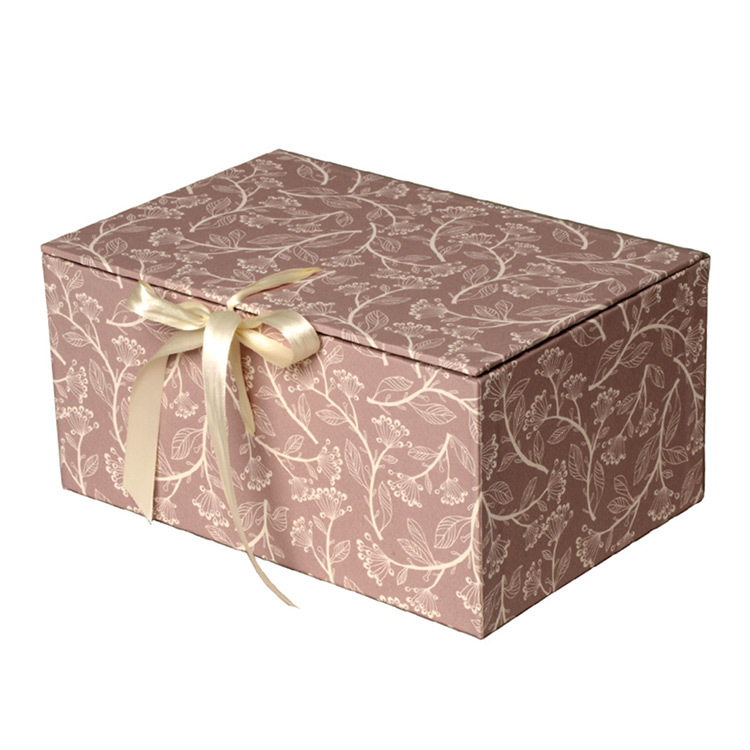 We wanted to feature the one of a kind, amazing boxes they manufacture with our beautiful decorative paper. Giraffiti is a German distributor and wholesaler of fine paper companies from primarily, England and located in Bodenheim, Germany. “I am a wholesaler and distributor. We are distributing renowned high end companies from Great Britain such as Caroline Gardner, Two Bad Mice, The Art File, Archivist Gallery, Me & McQ and of course our Italian paper line, Rossi1931.”, says Roland. They carry Rossi1931 notecards, gift tags, pencils, letterpress, Christmas and decorative papers with which they line their boxes. Their paper products share a symbiosis in that they all share the latest technologies combined with traditional craftsmanship…” all paper and cards apply the most advanced printing techniques to embellish the cards (die cut, embossing, for instance), or very traditional ones like letterpress. 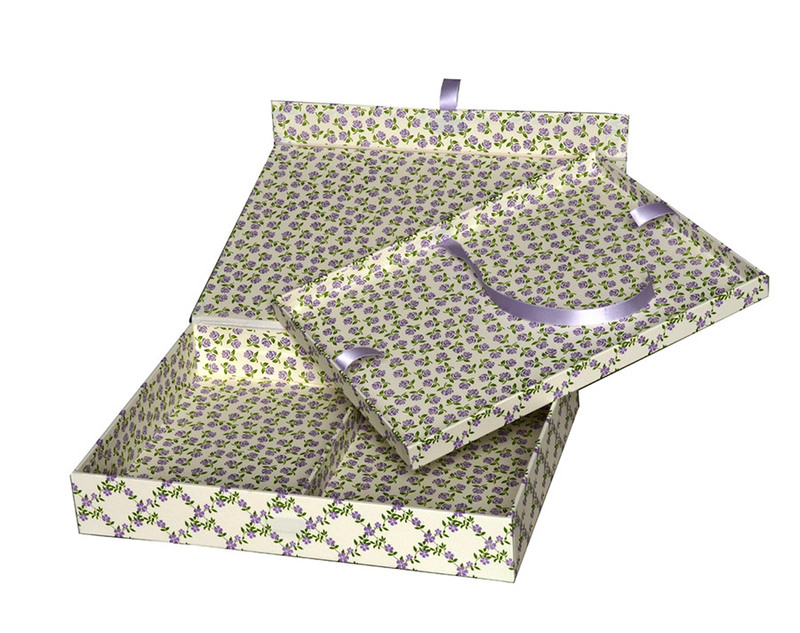 “Apart from that we produce our own boxes which we embellish mainly with Rossi1931 gift wrap“, Roland states. 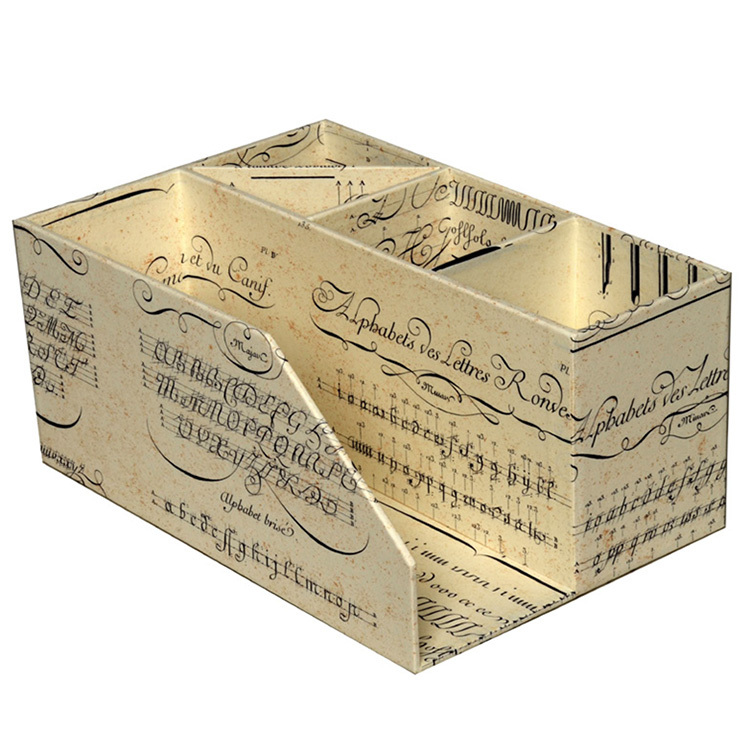 “We have a bookbinder in our company, who came up with the idea of making the boxes. 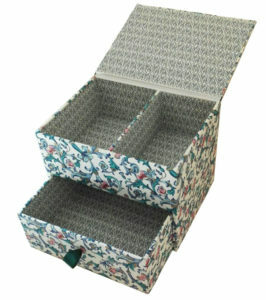 We realized there was a gap in the market for high valued boxes which associate with paper or fabric designs. “It is a high end product for high end paperies or stationery shops. We don’t sell to consumers.” That’s up to their retailers…. “We distribute our products in Germany and Austria. Giraffiti supplies some of the best department stores in Germany… Dussmann’s in Berlin, Beck in Munich and KaDeWe in Berlin”. We also service museum shops, paperies, stationery shops, lifestyle shops, concept stores, book stores, paper stores, gift shops and galleries. Hi, its pleasant piece of writing on the topic of meddia print, we all know media is a wonderful source of facts.